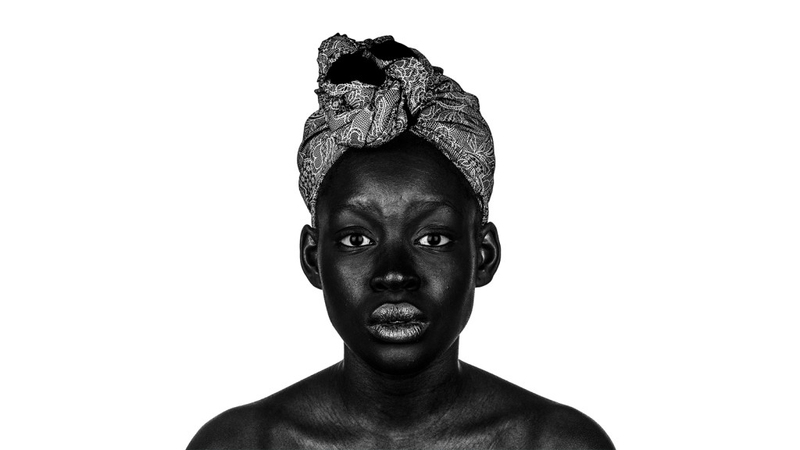 Ima is an editorial and fine-art photographer interested in exploring issues of social and cultural identity. Ima lives in Lagos, Nigeria, where he was born and raised, but also spends a lot of time in New York City, where he recently earned his Master’s in Photography at the School of Visual Arts (SVA). When he is not working he enjoys watching Wes Anderson movies, listening to music, and occasionally playing video games. Ima was a recipient of the 2015 Lensculture Emerging Talents Award. His latest project, Nigerian Identity – a very personal exploration of his own identity – was featured on CNN and also exhibited at several art fairs and festivals including the 2015 Lagos Photo Festival, and Miami Pulse art fair. In addition to this, he has also shown work at the Klompching gallery, and the San Francisco Camerawork gallery. Ima continues to work out of his home studio, and is currently photographing young football players he encounters on the streets of Lagos.